Can you name the episodes these songs were in? "How many of the Mouseketeers appeared on The Rifleman besides Johnny Crawford?" There were two other Mouseketeers, plus one person that got honorary ears, can you name any of them? 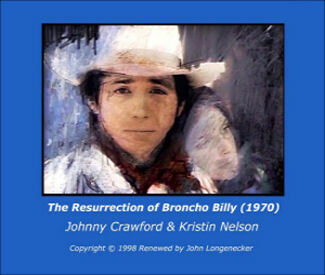 The story of a young man (Johnny Crawford) who dreams of being a cowboy in the old west, but lives in a big city in present time.